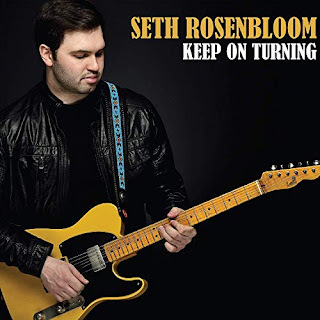 I just had the opportunity to review the most recent release, Keep On Turning, from Seth Rosenbloom and it's really quite good. 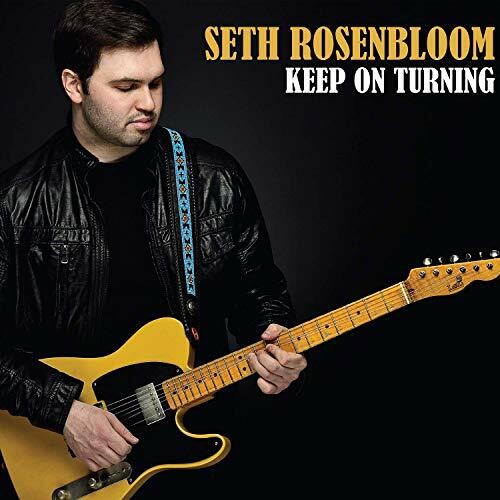 Opening with blues ballad, Keep On Turning, lead guitarist and vocalist, Seth Rosenbloom shows really strong vocal skills as well as a great sense of blues guitar playing with strong phrasing and feel. Excellent opener backed by Travis Carlton on bass, Gary Novak on drums and Scott Kinsey on keys. 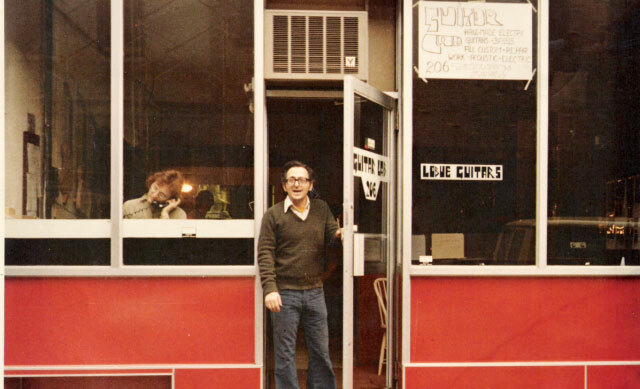 Shuffle track, I Can't Take It has a Texas blues feel with traces of Albert King and SRV. Very nice. 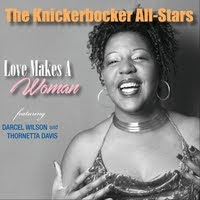 BB King's Heartbreaker has a cool, up beat pace with great guitar style, punched up by the trumpet playing of Jamelle Adisa and sax work by Dan Boissy. 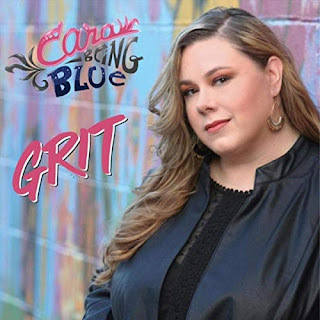 One of my favorite tracks on the release is slow blues ballad, Right About Now, with strong vocals, excellent drum accents by Novak and clocking in at over 5 minutes has just the right amount of guitar to satisfy. Elmore James' Look Over Yonder Wall has a really nice funky beat giving Rosenbloom the opportunity to wind it out and his guitar lead never fails to please. Shifting keys a few times his playing is precise and lush with great feel. Original composition, Broke and Lonely is another of my favorites with a super melody and great blues bones. Taking his stratocaster for a nice walk on this track, Rosenbloom shows real chops, having studied the masters and creates his own phrases without mimicking other successful blues artists. Very nice. Wrapping the release is Leon Russell's Palace of the King with a driving rock beat and excellent guitar and drum accents, backed vocally by Vanessa Bryan. Solid closer for a really strong release.